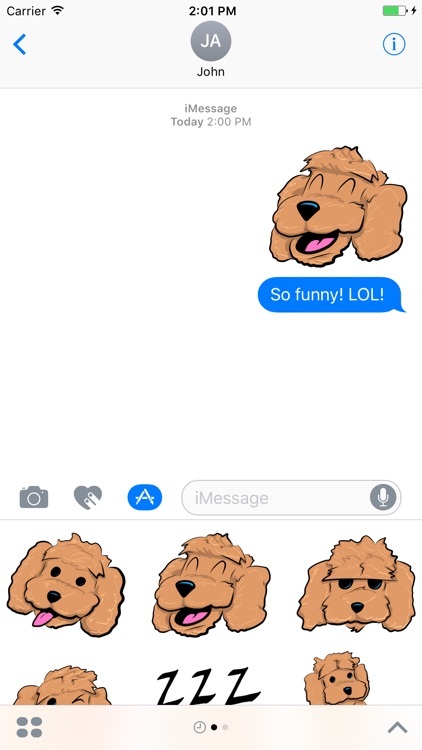 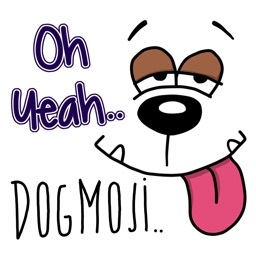 Tired of that boring old dog emoji? 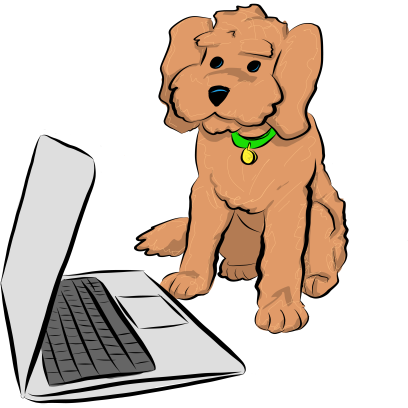 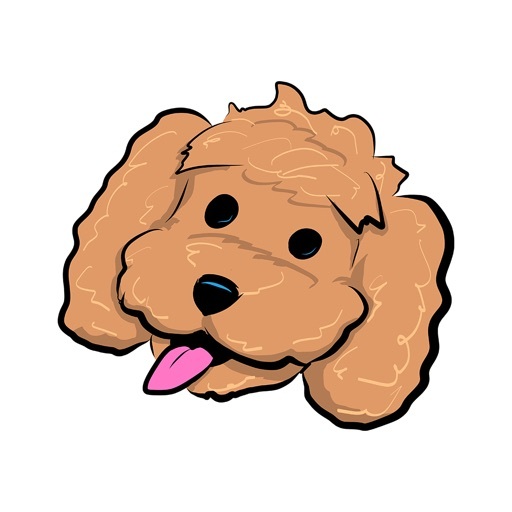 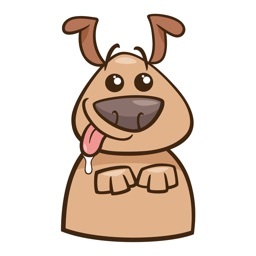 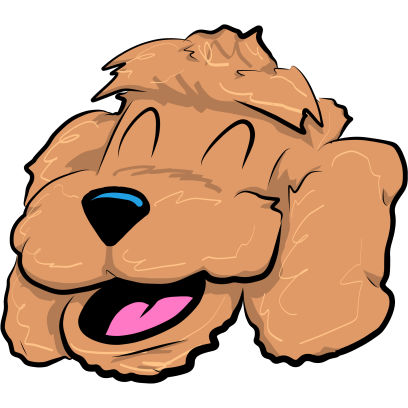 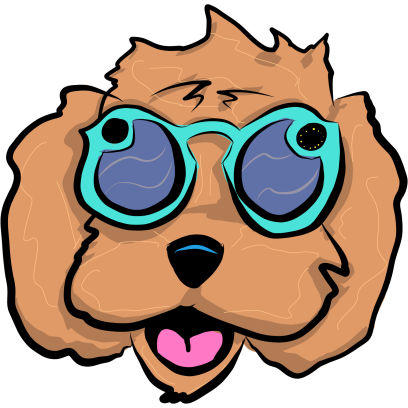 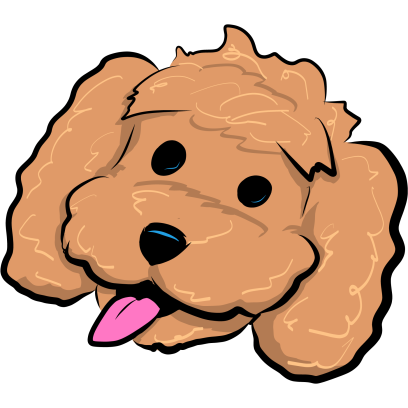 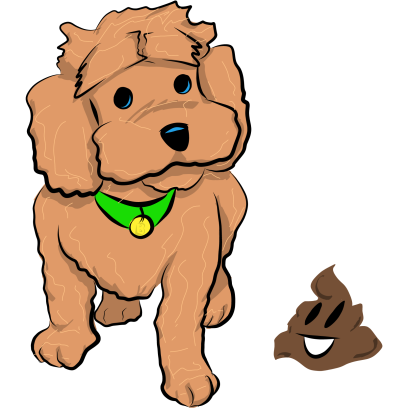 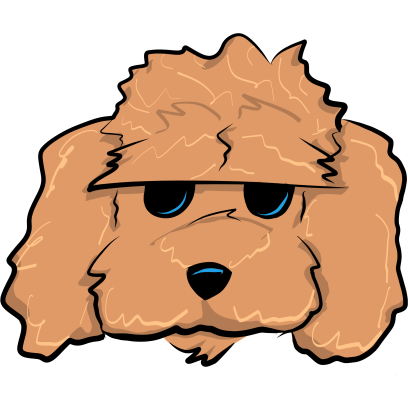 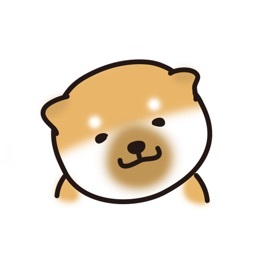 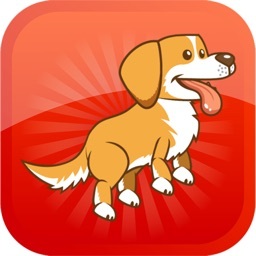 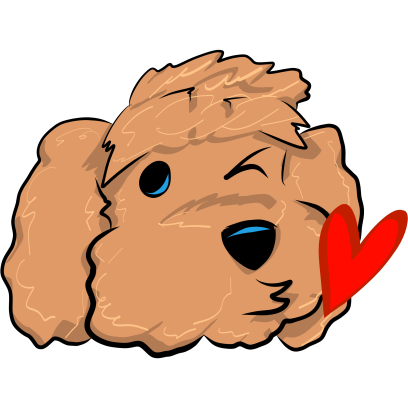 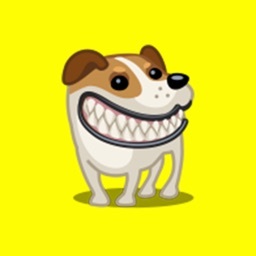 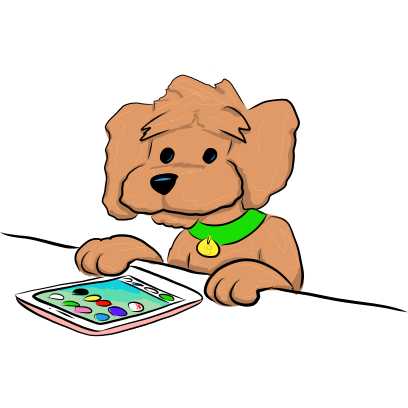 With Pupmoji stickers, Wall Street Journal columnist Joanna Stern brings Browser, her adorable puppy, to the Messages app. 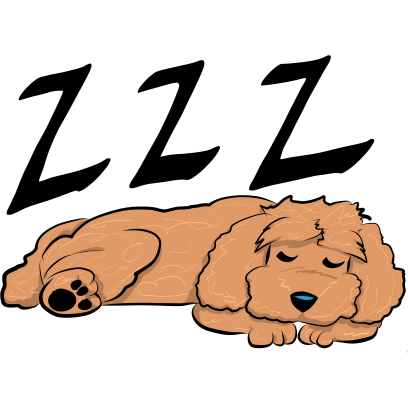 He sleeps, kisses, makes messes and tries out the latest gadgets, in playful illustrations by Nathan Olivarez-Giles.